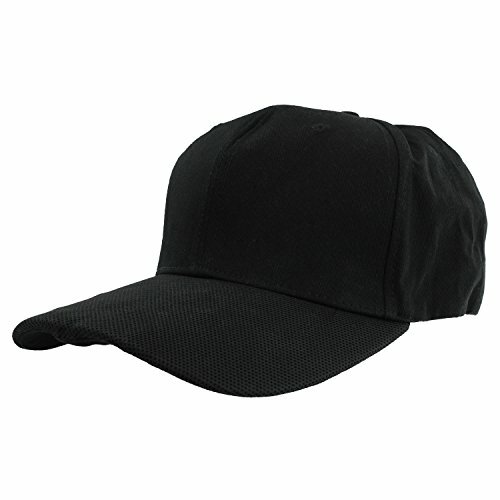 The HC100 is powerful 1080P hidden camera built into an all black baseball style cap. The camera lens is completely hidden into the front of the bill of the hat. The HC100 can be used as body worn camera, or it can be placed in a home/office as a stationary surveillance camera. It can record for up to 2 hours on one battery charge, or it can be continuously powered due to the fact it can operate while plugged in. 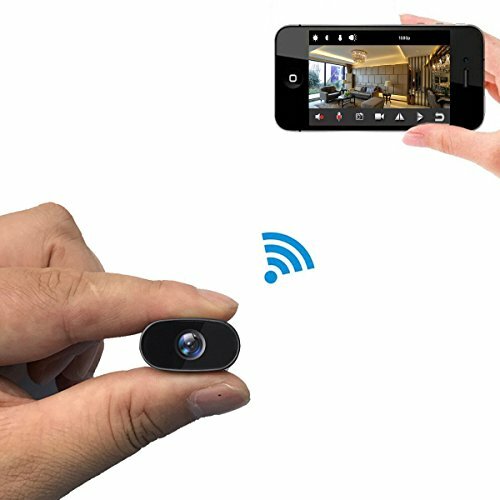 The HC100 has simple operation with only three buttons on the underside of the bill; 1. power button 2. start/stop recording button 3. photo taking button. 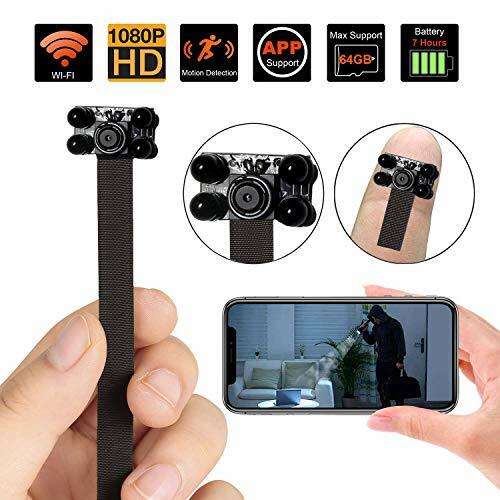 ✔ 1080P | 30fps | 60° LENS – At the touch of a button, record full HD 1080P footage at 30fps. 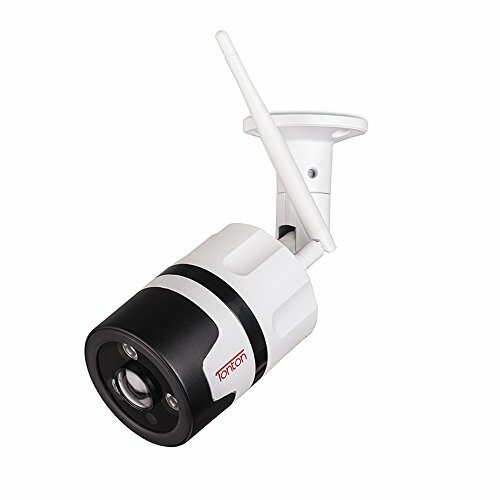 The 60° camera lens will allow you to capture optimal footage for all your surveillance needs. 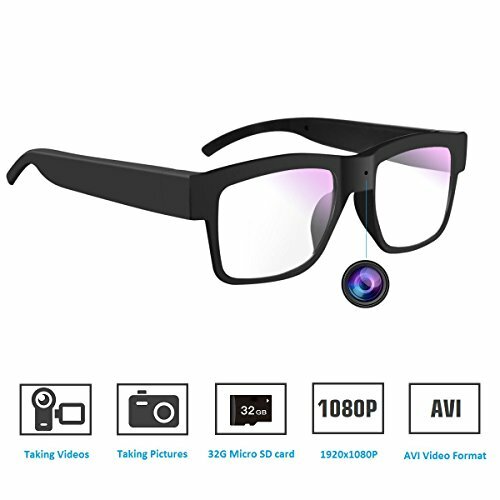 ✔ UP TO 2 HOUR BATTERY LIFE | RECORDS WHILE PLUGGED IN – Record for up to 2hrs of continuous video. 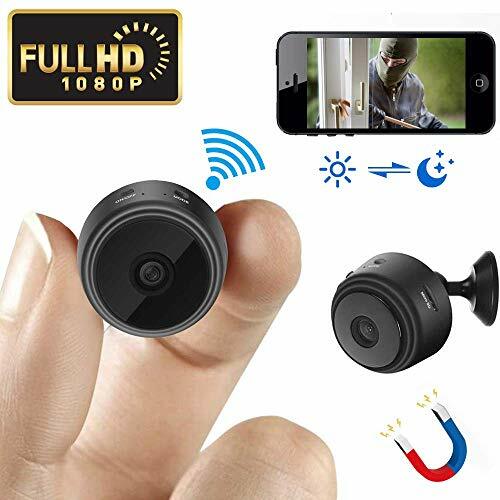 It can also record while plugged in, making it very useful for home/office surveillance. 100% DISCREET – The camera lens is built into the bill of the hat and is completely hidden. The hat is plain black with no markings on it. 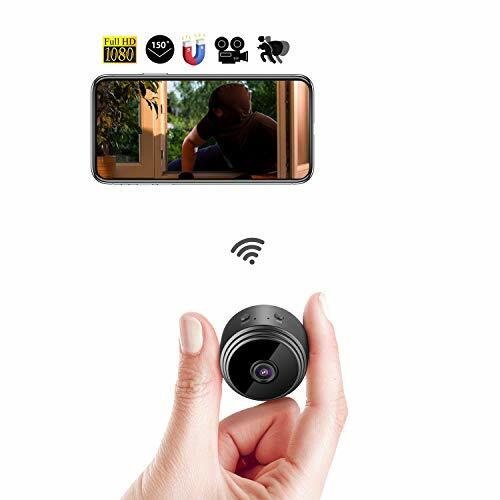 ✔ LOOP RECORDING / TIME/DATE STAMP – With the loop recording it can automatically record over the oldest video files so your recordings are never stopped due to a full memory card. Display the time/date on your videos so you know when each on took place. ✔ 100% COMPLIANT WITH USA SURVEILLANCE LAWS – Audio is not included due to Federal Law: 18 U.S. Code § 2512. This device is 100% legal to use in the USA. RECORDERGEAR BRAND – We specialize in professional grade spy and security products and are based in the USA.